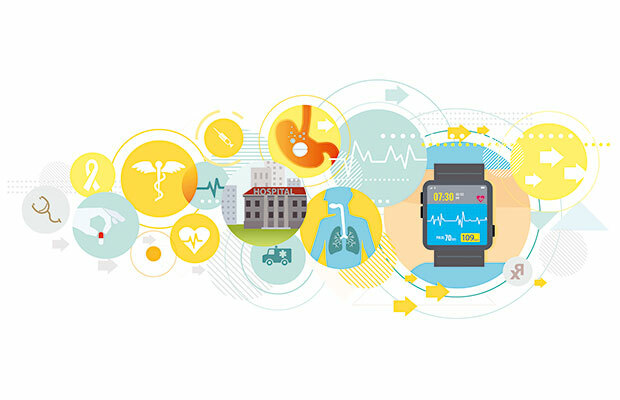 The Future of Wearables: Within this emerging tech sector, biometrics is one of the leading forces. In the US just over half said they were interested in a device which gives regular advice on how to improve health according to Will Seymour, brand officer at Future Foundation. Price is Personal: Is it imaginable that you could go to a supermarket and be charged a specific price only for you? Not tomorrow, nor the next day, but we have to imagine this will be the case fairly soon. Data mining is making it all possible, privacy laws are still holding us back.